Overcoming the logistical task of delivering parcels to several locations can be challenging. This challenge is compounded further by next day delivery promises, road congestion issues, architectural barriers as well as awkward heavy loads to contend with. 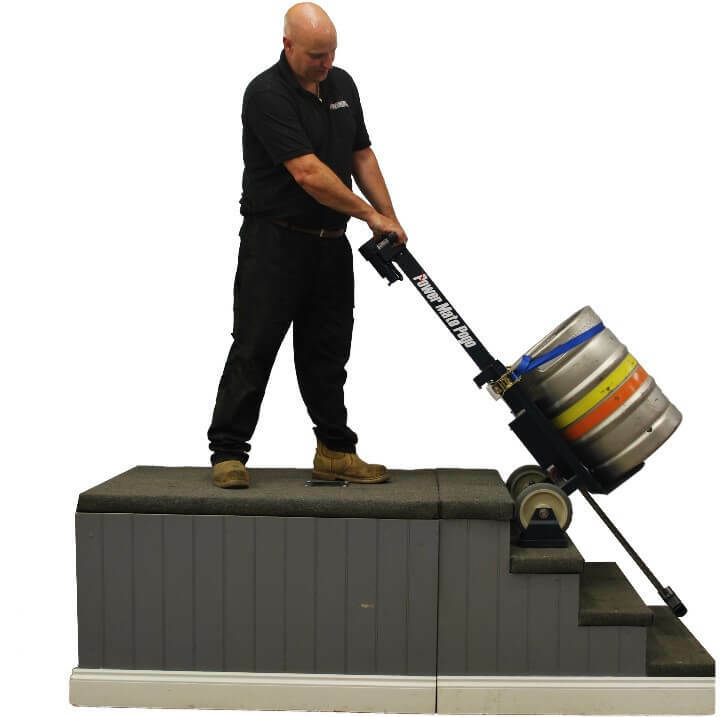 A Stanley stair climber not only provides a reduction in labour required for multi-drop deliveries, but the lightweight machine can significantly reduce the potential risk of accidents and personal injury on the stairs during the collection and delivery process. Physical effort and strain is minimised reducing the potential risk of ligation claims from employees, whilst simultaneously improving the health & safety processes within your business. Get that simple peace of mind knowing that you are operating compliantly and safely. By helping to prevent damage to the customer’s goods and the place of delivery, a powered stair climber enables you to present a professional image and improve upon customer service. 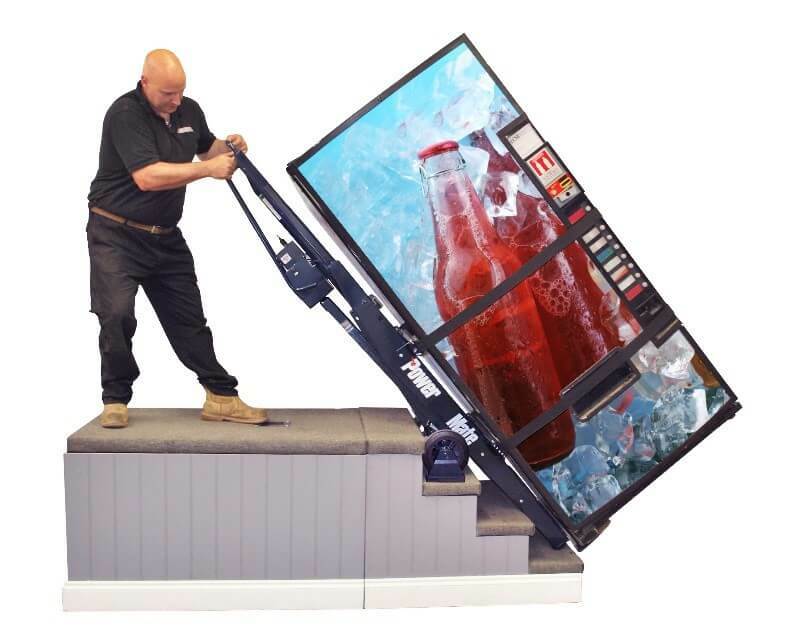 We offer tailor-made stair climbing solutions that are designed to make the life of a multi-drop delivery operator easier. Our products are fully supported by our national Service & Parts team who are licensed and trained to carry out certificated LOLER & Thorough Examinations. 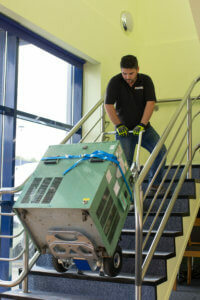 This is a highly portable powered stair climber which can lift up to 250kg at the touch of button. It can climb an impressive 48 steps per minute and can be folded down easily into the boot of a van. It is suitable for lifting heavy boxes, materials and equipment on all types of stairs.